Business given a full page advertisement in all Tournament Programs for the given year. Business listed as a Red Level Business Donor on all Tournament Programs for the given year. Business added to Fauquier Wrestling banners displayed during all events for the given year. Business listed as a White Level Business Donor on all Tournament Programs for the given year. Business banner placed on “Supporting Businesses” section of FauquierWrestling.org for the given year. Business listed as a Grey Level Business Donor on all Tournament Programs for the given year. Business listed as a Grey Level Business Donor on FauquierWrestling.org for the given year. Donor $100 - Provides for four wrestlers to attend an off-season tournament. Personal invitation to all Fauquier Wrestling social events. 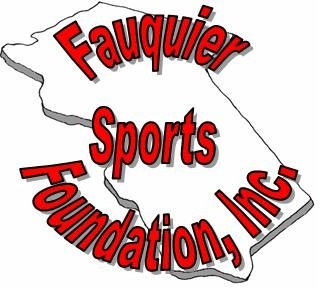 Business listed as a Business Donor on FauquierWrestling.org for the given year.